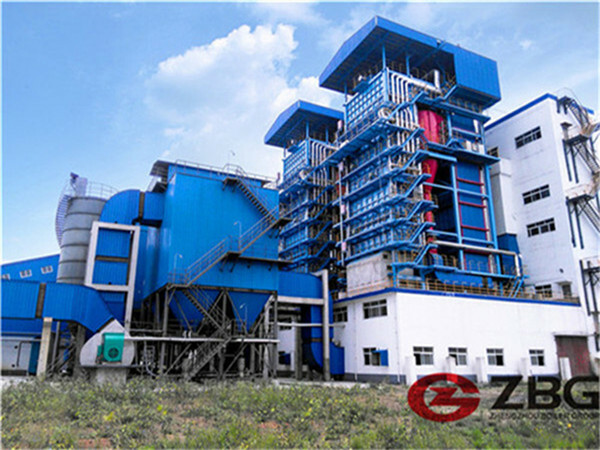 Biomass CFB boiler is designed on the base of our experience of circulating fluidized bed boiler. 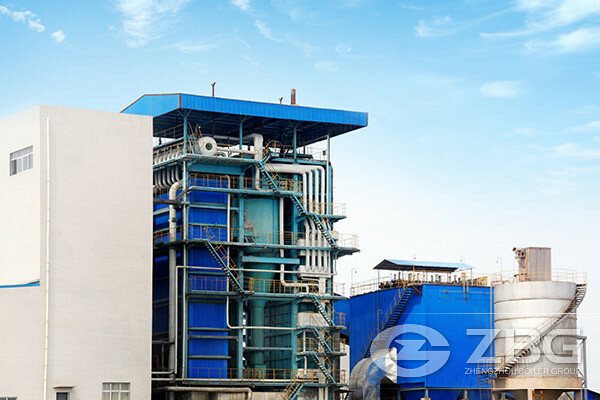 Low temperature combustion technology is adopts to have the pre-processed biomass fuel and mineral fuel fired mixedly, it can both lower the operation cost and improve the combustion efficiency and reduce emission density of the pollution gas, such as SO, NO, etc. Especially, it has less effect on the heating surface by the high content of Cl, Sulfur in the biomass fuel, in this way, it has less corrosion and abrasion. Besides, this technology realizes the advantages of energy saving and environmental friendly and making fuel use of the slag, so it gains great society and economic benefit. The structure of a single drum boiler is horizontal type, “π” type layout. 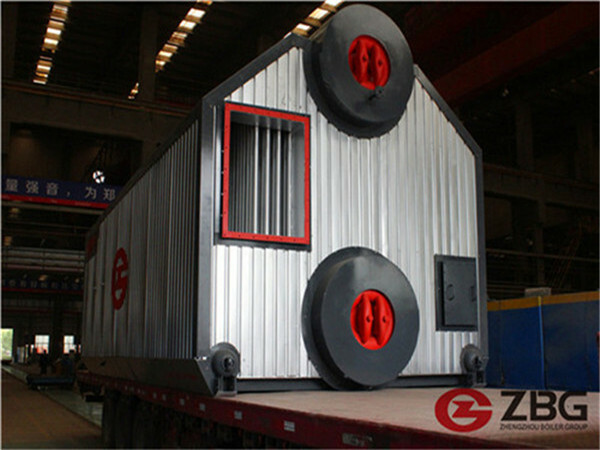 The suspension furnace equipped with the water-cooled wall and the inlet of separator is water-cooled flue duct. The use of bell hood that’s easy to replace, low resistance, non-inverted ash. The separator and the center tube of loopback materials device have applied the technological improvements for low resistance, high separation efficiency. The use of patented technology and equipped with the independent device of roots blower to save power consumption. The use of low bed pressure operation. The use of lower pressure fans, reducing the power consumption of fans. Optimization of secondary air layout and vents flow to reduce the head of the secondary air pressure of fans. To improve the fuel crusher and screening system, the coal particle size is line with design requirements. 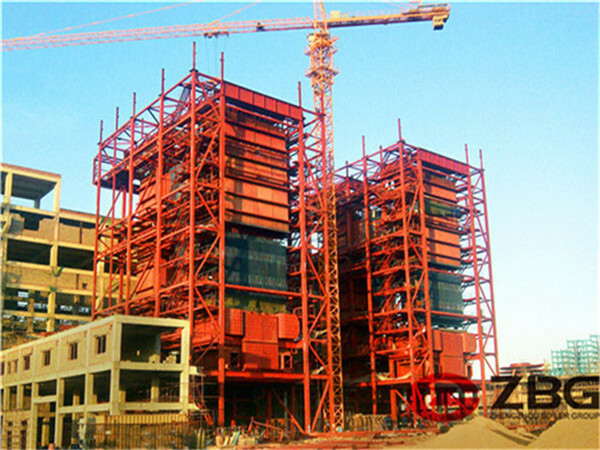 The air preheater use of a multi-tube box arrangement and low-temperature section use of corrosion-resistant steel to avoid the corrosion the parts by low temperature cause to replace the whole.